This medieval château has a storied and fascinating history, yet despite having survived requisitioning during the French revolution, the reputation and quality of the wines earned it a hallowed place among the classified Bordeaux. In 1906 the Guillemet family bought the property and have managed it and its vineyards ever since. 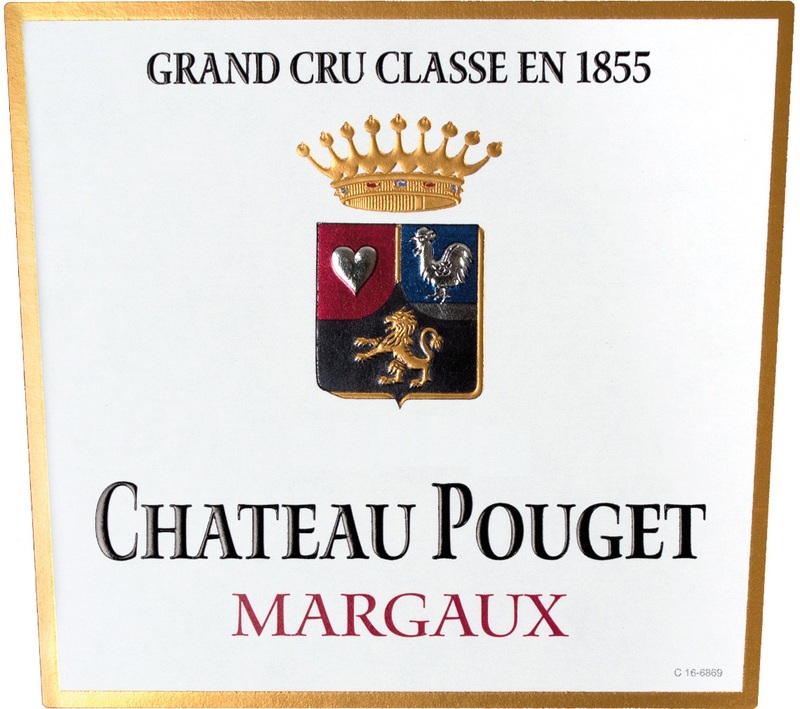 In 1932 they also acquired Château Boyd-Cantenac (a classified 3rd growth). Today, Lucien Guillemet stands at the helm of both these great estates.